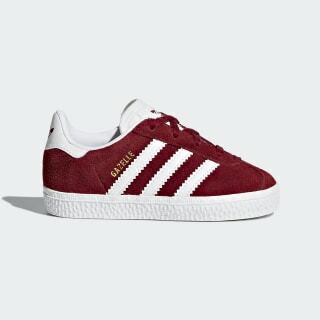 Infants' Gazelles with the same colours and materials as the '91 version. A low-profile classic, the Gazelle has transformed from a foundational sports trainer into a beloved streetwear staple. 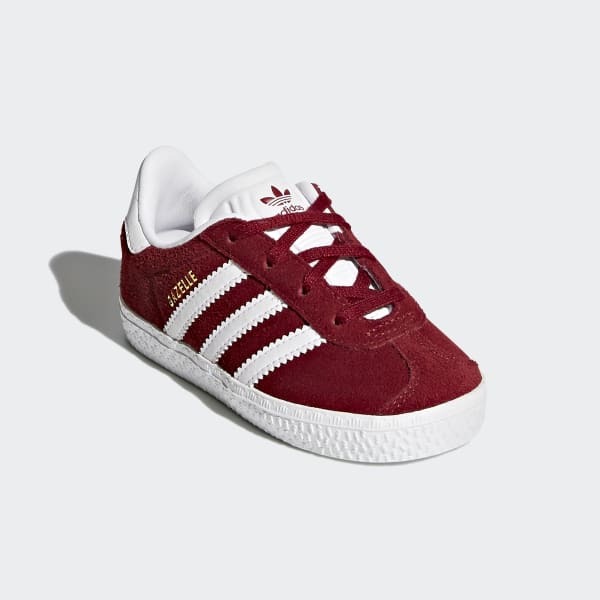 These shoes let infants step out in a faithful reissue of the '91 Gazelle with the same deep-hued suede and T-shape toe overlay of the original design.